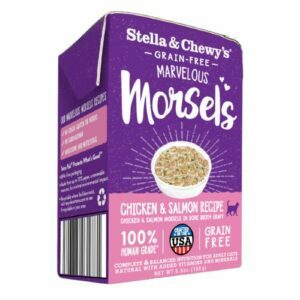 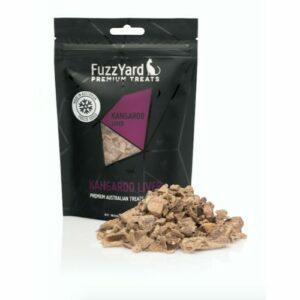 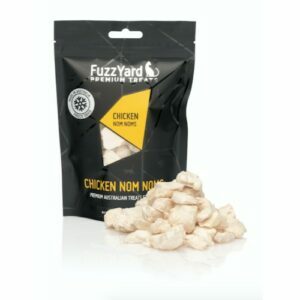 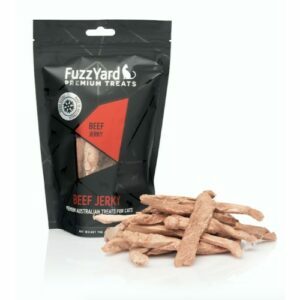 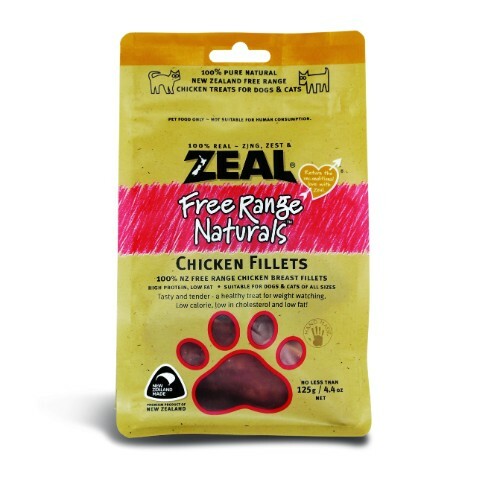 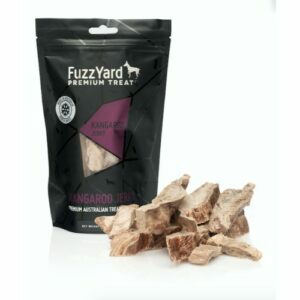 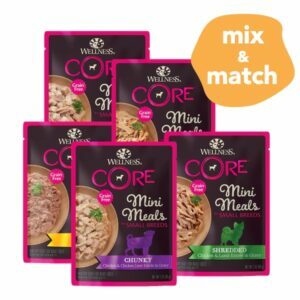 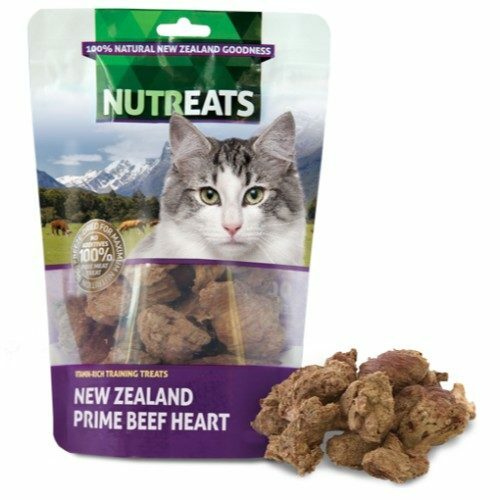 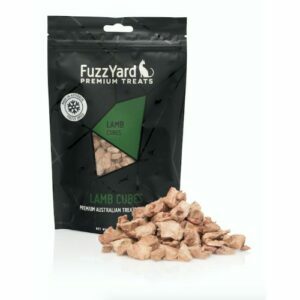 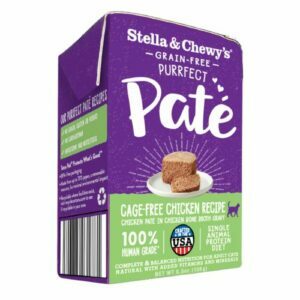 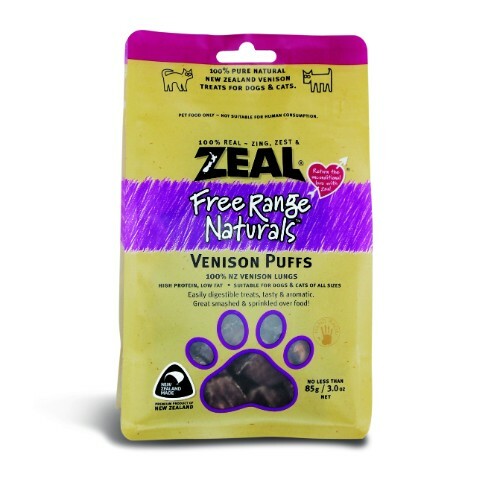 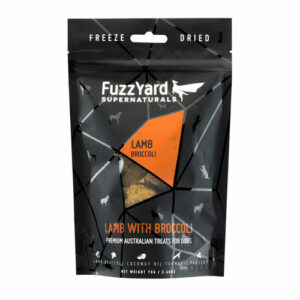 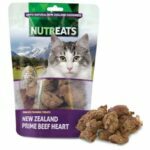 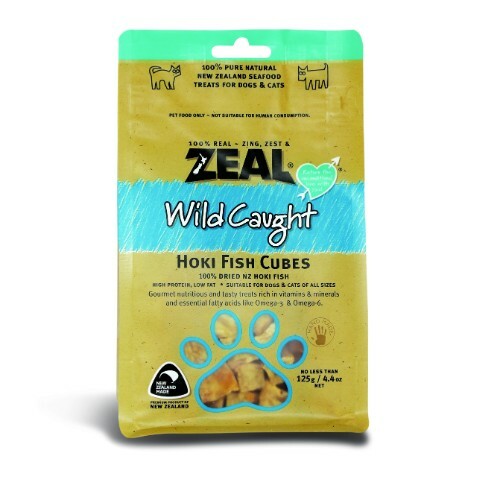 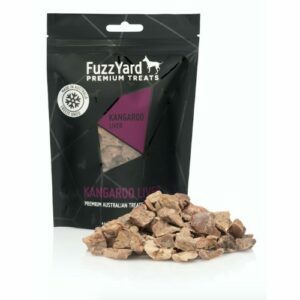 Your cat will adore these nuggets of 100% natural freeze-dried beef heart, which are packaged in a resealable pouch for easy storage. 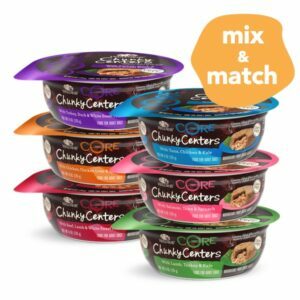 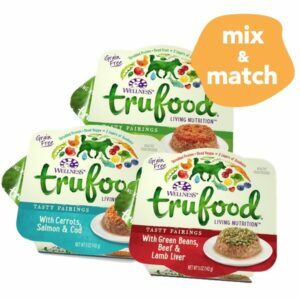 Not only are they totally delicious and full of rich protein and essential nutrients, but they can also help rebuild and repair damaged tissue. 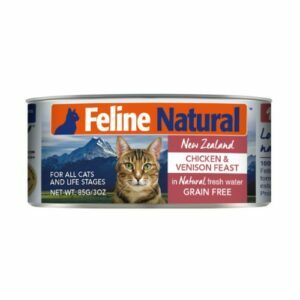 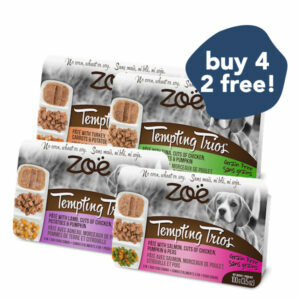 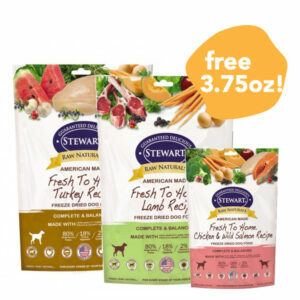 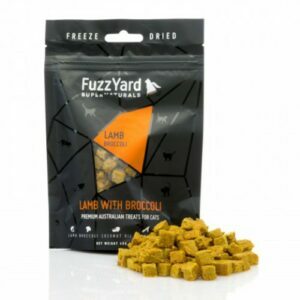 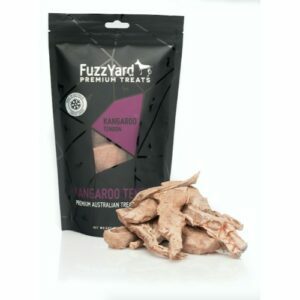 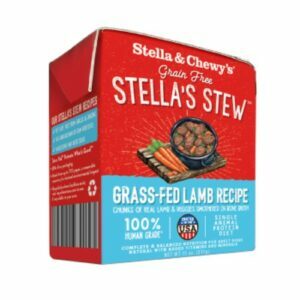 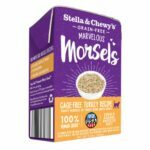 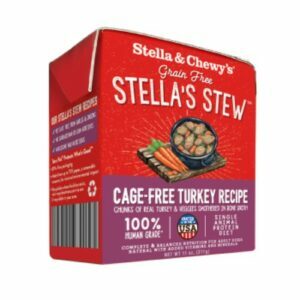 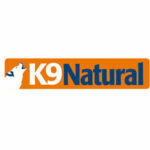 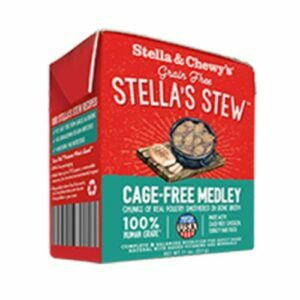 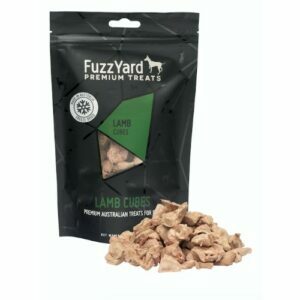 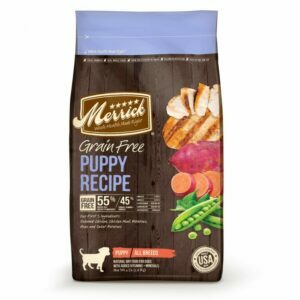 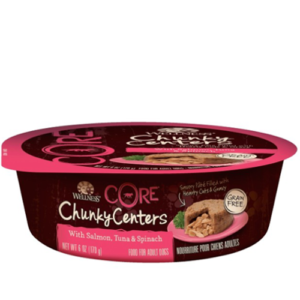 These treats are not a substitute for your dog’s main meal. 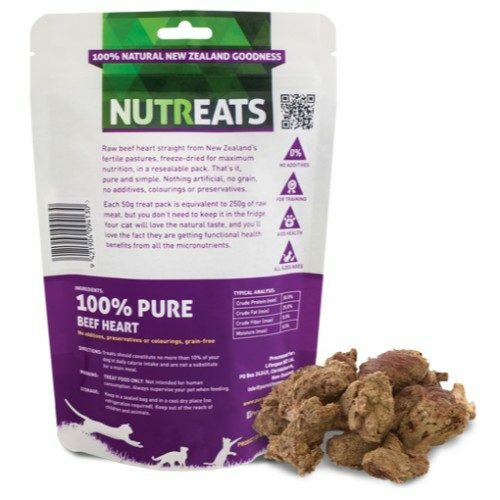 Treats should constitute no more than 10% of your dog’s daily calorie intake. 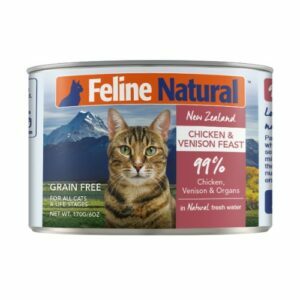 As with all treats, to help prevent choking, the owner should always supervise their pet when feeding.